Just like the originals, these Fender® pickups are built using height staggered Alnico V magnets and a special gray bobbin. 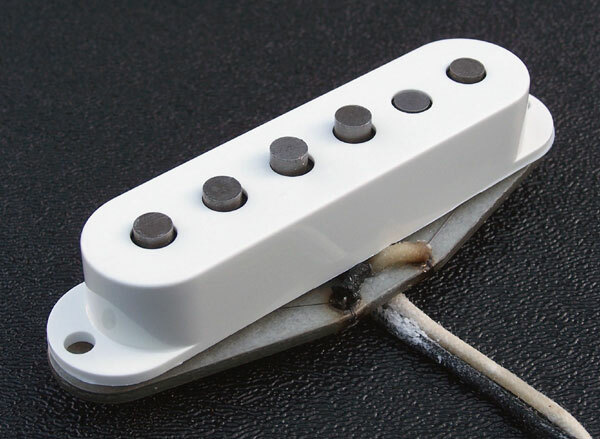 Each pickup includes white pickup cover, two Phillips oval head mounting screws with vintage mounting surgical tubing for height adjustment tension. DC Resistance: 5.8k (all 3 positions are the same). For all pickup positions; neck, middle, and bridge.